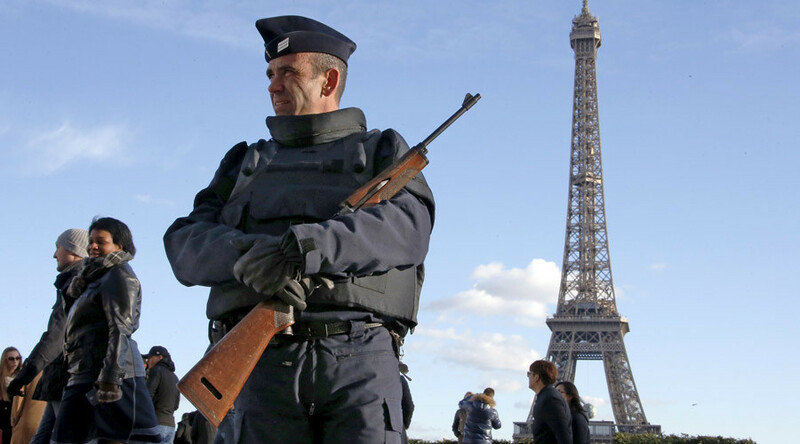 The popularity of Paris as a holiday destination has taken a hit after the terror attacks. Bookings for Christmas flights to the French capital have been badly affected, according to travel industry data firm ForwardKeys. Passenger bookings to Paris for the winter holidays are down 13 percent compared with the same period last year. Visitors coming from the US, Spain, Japan and Germany were affected most. The ForwardKeys study was based on figures from 200,000 travel agencies. Early reaction to the attacks led to lots of cancellations, primarily from business and event travelers for immediate departures, according to the data. “While a 25 percent jump in cancellations the week after the tragedy has now eased, new bookings remain dramatically below last year’s level,” a travel data specialist from ForwardKeys told Bloomberg, citing reservation numbers through November 20. ForwardKeys CEO Olivier Jaeger said the booking situation for arrivals during the Christmas holidays has become worrisome. He was citing figures for arrivals in the December 25-31 period. “Paris will rebound. The question is when will that start?” added Jaeger. The terror attacks in Paris on November 13 left 130 people dead and over 350 injured. ISIS has claimed responsibility for the attacks.